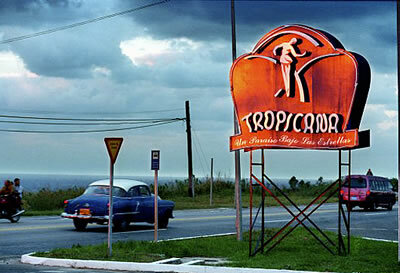 The Tropicana brand has attained global recognition due to the prestige gained by the original cabaret located in the Cuban capital. 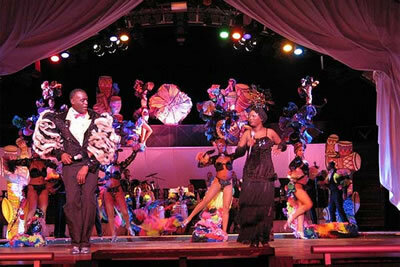 Since its inauguration, the Matanzas franchise has boasted the same attributes that historically rendered its main branch in Havana’s venue, also known as “Paradise under the stars”, so alluring to visitors: an excellent spectacle full of color and Cuban rhythms, exuberant costumes for the corps de ballet, choreographies carefully crafted down to the most exquisite details, etc. The Matanzas Tropicana is curiously enough not situated within the tourist resort area as one might presume, considering how outstanding Varadero is as a tourism center in Cuba. 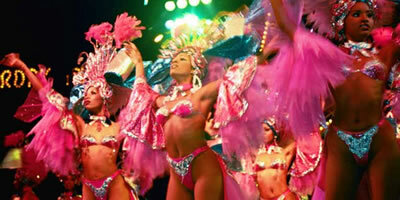 Situated between the city’s provincial capital and Varadero, it is one of the favorite spots for visitors arriving to the zone with a desire to enjoy a great evening. We would recommend you make a reservation prior to your visit.